← Patching up America’s broken heart: Could regulatory theory offer a solution to gun violence in the US? 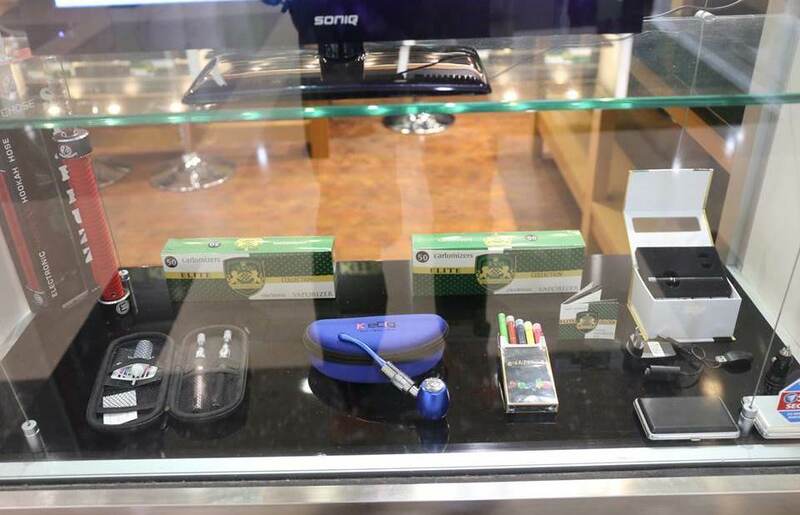 There is a misconception over the safety of e-cigarettes. As a Doctor I have seen countless patients looking for a smoking cessation device. legally I can only prescribe Gum, Patches or medication. These forms of nicotine replacement work 5% of the time in my opinion and are practically useless. I have seen many patients that have used vaping devices and have wholly quit smoking. They have also weaned themselves off nicotine and now often vape liquid with 1/10 the nicotine found in a cigarette. Patients who now vape instead of smoke are far far healthier and happier. The nicotine liquid they use are packaged in child proof bottles, they use devices with child proof locks. The argument against the community of vaping is ridiculous in my opinion. They just want to quit smoking with something that works. The only winners in this argument are the pharmaceutical companies that give me gum,patches and meds to prescribe. They are expensive for the patient and do not work. It is barbaric in this day and age that we have a proven way to save people from certain death and are not allowed to utilise it!